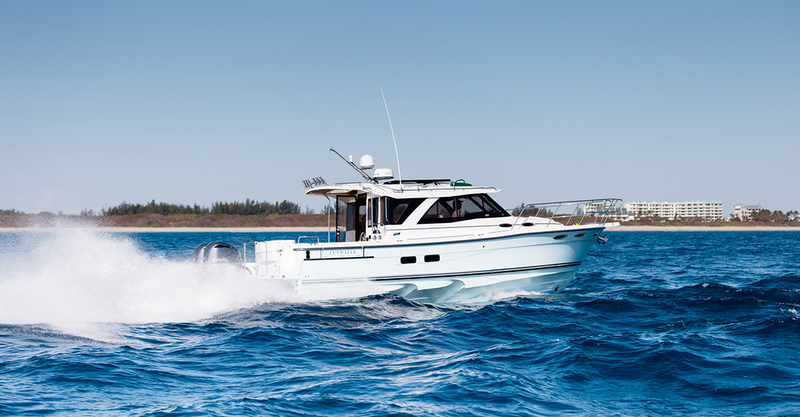 "The minute I saw the 242 SC sitting at the dock, I immediately realized it is a different sort of vessel"
Pocket Yachts are one of the fastest growing segments of the marine industry, offering a unique blend of manageable size, sustained performance, simplicity, livability and value. Carefully designed long-range, diesel powered Pocket Yachts are refreshingly sensible choice against a sea of gas-guzzling, me-too, Euro-look alike cruisers. 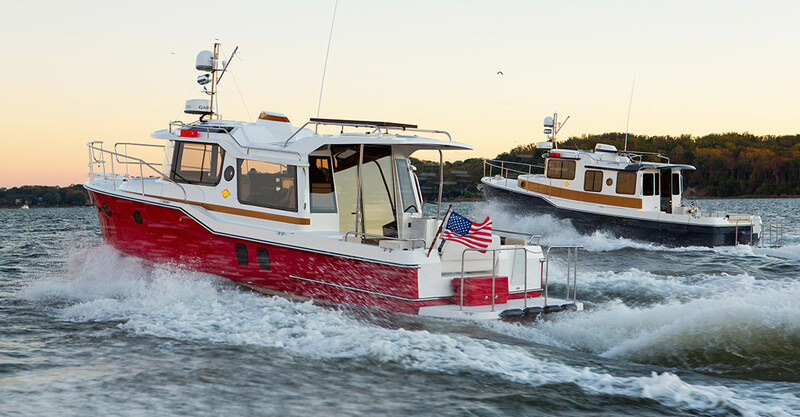 Pocket Yacht Company has been leading the way in the Pocket Yacht revolution, offering Factory Direct Pricing on the two most sought-after brands on the market: Ranger Tugs and Cutwater Boats. 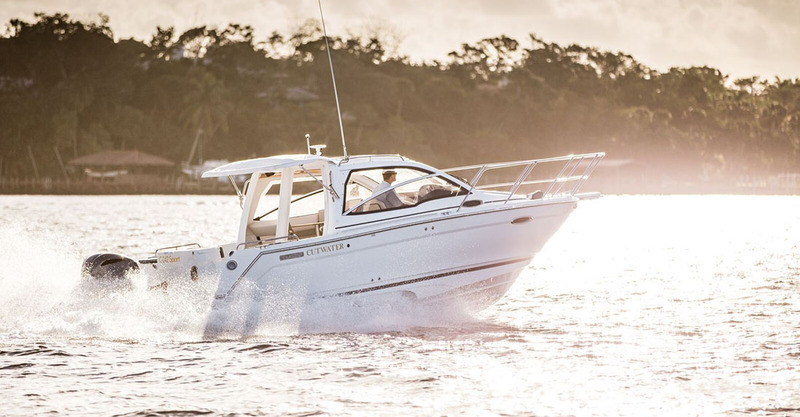 Ranger Tugs embody the Pocket Yacht philosophy of optimized interior space, using efficient layouts and clever convertible elements. 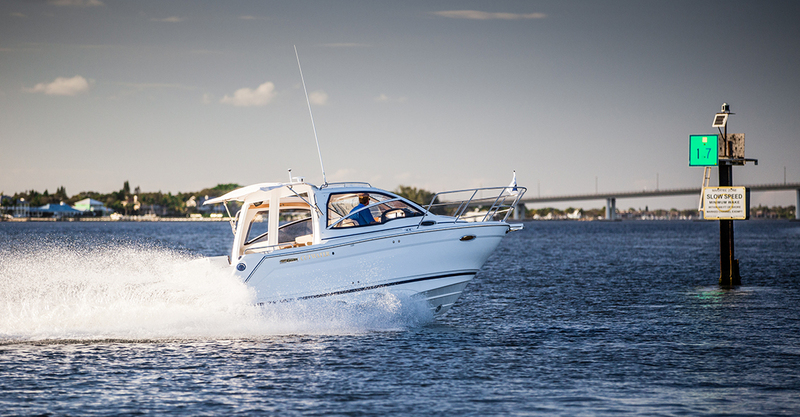 Cutwater Boats offer sportier profiles, an even blend of interior and exterior spaces, and a do-it-all marine activity hub approach. 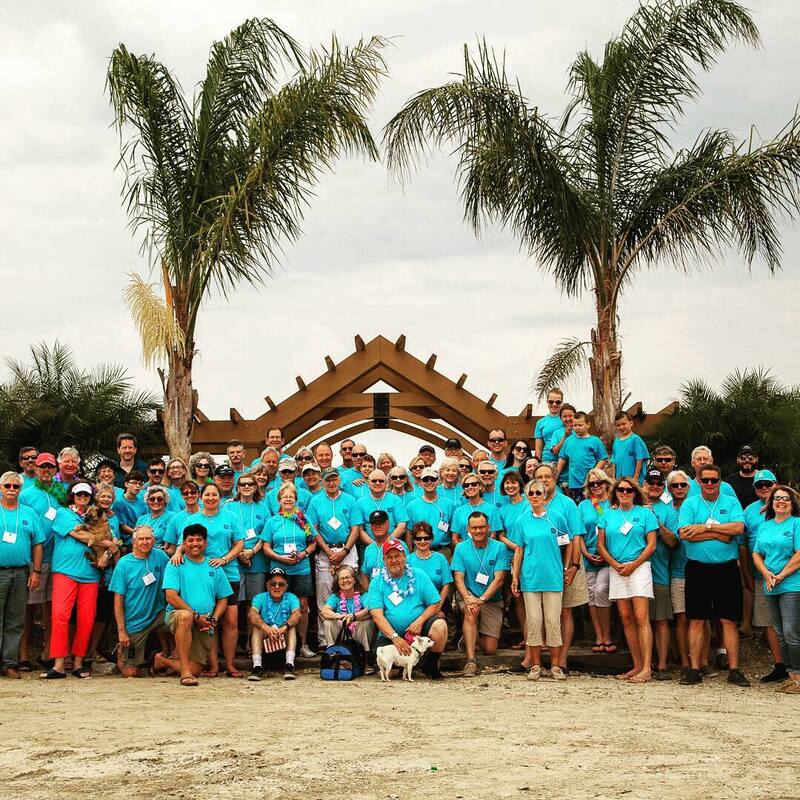 The Pocket Yacht Company was started by the father-and-son team of Mark and Tony Schulstad. Together the two represent more than 60 years of experience in the marine industry. As passionate boaters, Mark and Tony have cruised extensively around the world, developing a unique appreciation for the core strengths of the boat brands they represent. 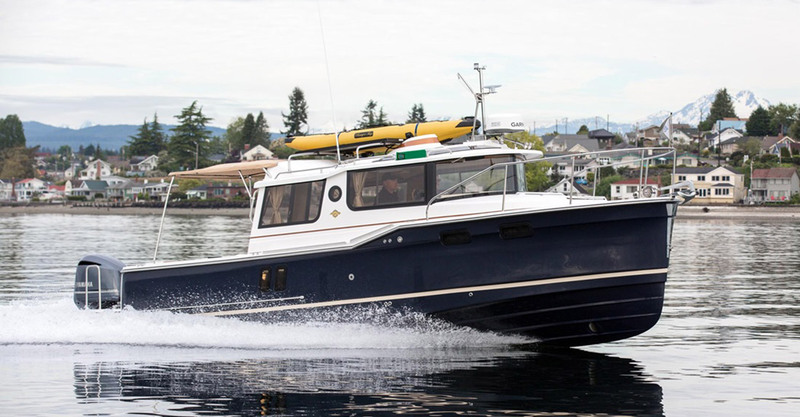 As experienced mariners, they place a significant premium on the Pocket Yacht ability to deliver “Big Boat” amenities in a compact, efficient design. 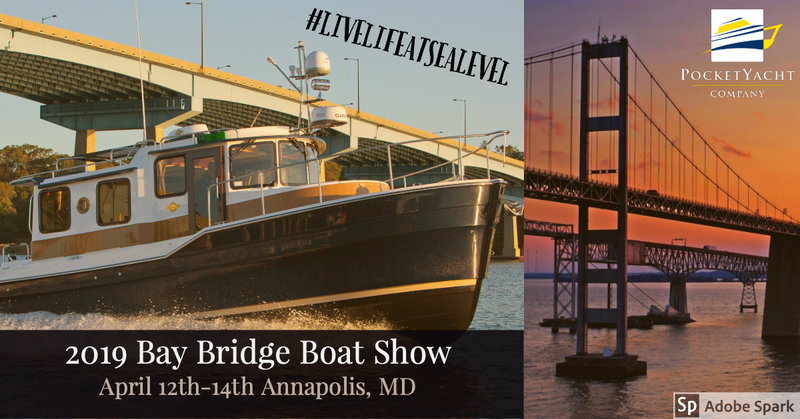 At Pocket Yacht Company, our aim is simple: use our passion for boating to provide you a pleasurable ownership experience; from the original purchase of your boat through every adventure that follows.